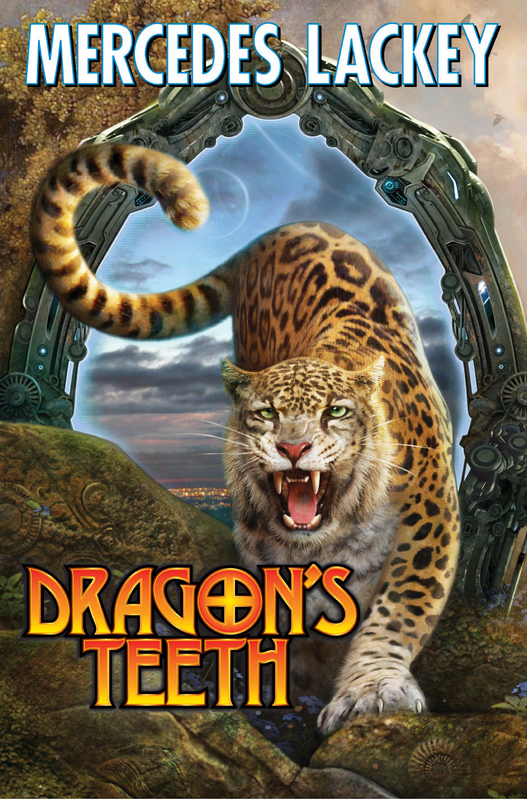 A massive collection of wonderous science fiction and fantasy stories from New York Times best-selling Mercedes Lackey. Includes Fiddler Fair and Werehunter for the first time in one volume. A massive collection of wonderous science fiction and fantasy stories from New York Times best selling Mercedes Lackey. Running the gamut from her beloved Bardic fantasies to urban fantasy set in the modern world, from science fiction adventure to chilling horror, this is Mercedes Lackey at her best. Animal rights fanatics try to "liberate" genetically reconstructed dinosaurs. Lawrence of Arabia meets a power beyond human comprehension, and King Arthur is reborn into the present day when he again gains possession of the enchanted sword Excalibur.